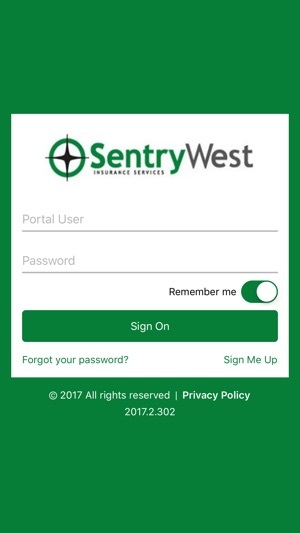 The SentryWest Insurance App allows clients 24/7 self-service functionality. 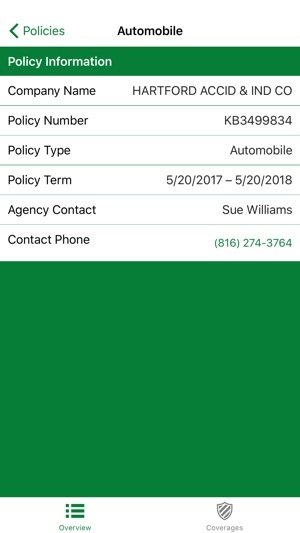 Clients have the ability to easily access policy information, certificates of insurance, auto ID cards, vehicle details, and insured documents. 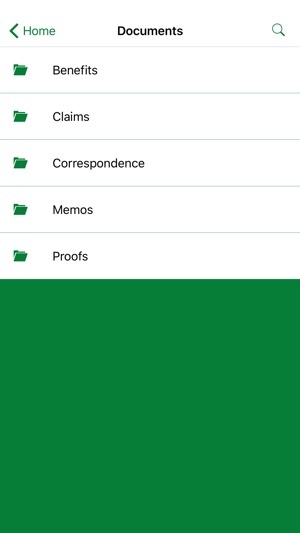 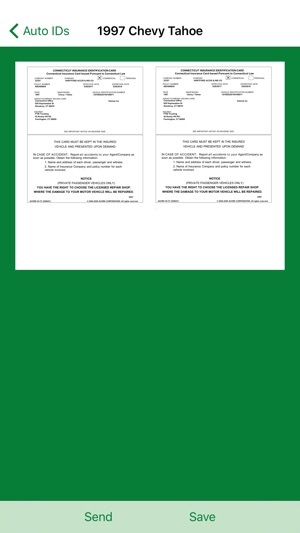 A login from SentryWest is required to access the app and these features.